SONYIA GRAHAM was born and raised in Des Moines, Iowa. She relocated to Houston in 1987. She is the proud mother of Andrew and Victoria Graham, who represent and are her best work. 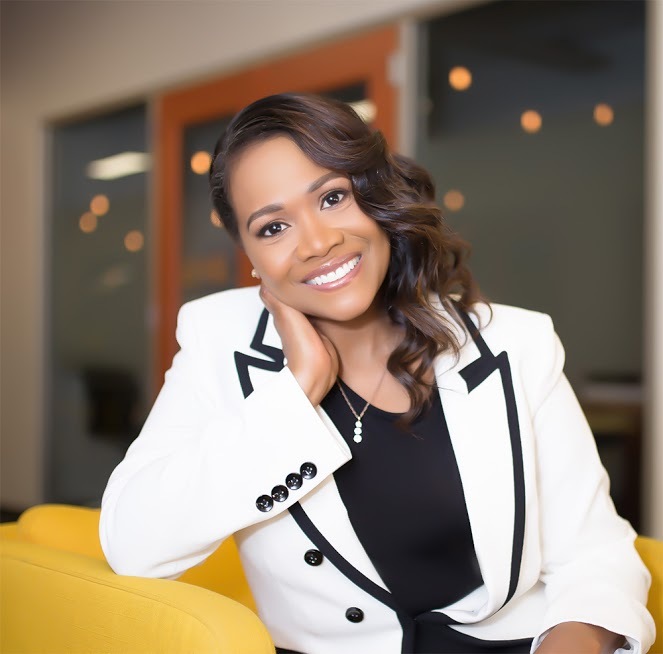 She’s an author, publisher and owner of Colored Mirrors Publishing, LLC, whose motto is “Written words are colored mirrors to one’s soul.” They believe everyone has a story and it is important to birth yours and leave a legacy for years to come. While Sonyia is excited to share the Original Blueprint series around the world, she is equally excited about the opportunity to help others birth their stories. In her sports management career, she had the pleasure of managing Silver Medalist Olympian Nia Abdallah, for whom she successfully secured the first NIKE Martial Arts endorsement for in 2004. As an entrepreneur, one of her companies, Mirror Perfect Marketing, Inc., was Compaq Computer Corporation’s first online promotional products provider nationwide. Sonyia is the founder of Me Time 4 Real, a Facebook woman’s social organization. She loves serving and has served as a Teen Ministry Support for 10 years as well as other ministries. Sonyia also served as president of Enrichment & Brotherhood of Northwest Youth (also known as) E.B.O.N.Y. for two consecutive years. She served in service unit and troop leadership roles for Girl Scouts of San Jacinto for nine years. 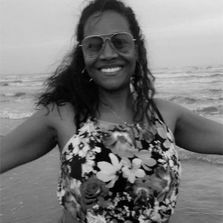 Her life’s passion and work are to empower others worldwide to enjoy life and live their Original Blueprint on purpose. She feels her real gift is her love for people. "I am honored to share with you the tools in this book, that I developed and used during my eleven year journey. These tools changed my life! Through the interactive exercises and tools provided, it is my goal to help you move in a positive direction so that you too, can experience life with fulfillment and joy the way you are meant to experience it, while fulfilling God's purpose for your life. ."